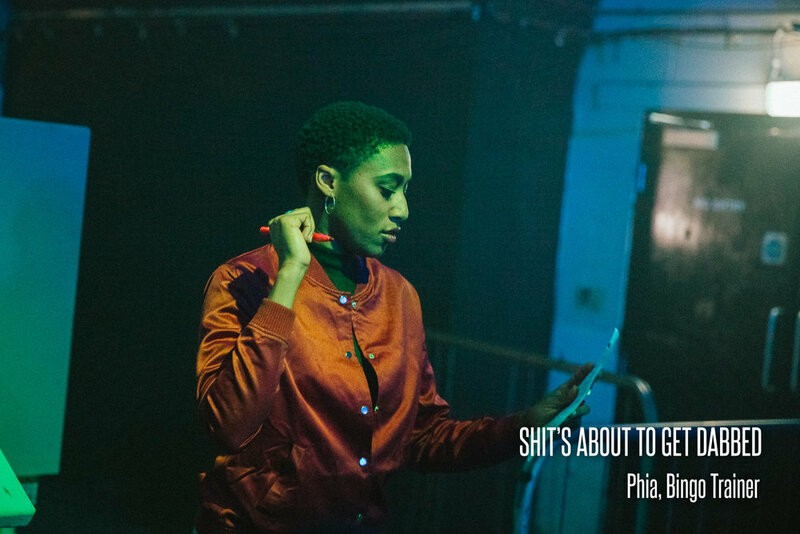 Dates are announced via our mailing list. Bingo is a phenomenal game. If you don't enjoy it you're probably just not doing it right. This mission of the Bingo Academy is to to nurture your bingo skills so that you can fully enjoy this beautiful game and all the life benefits it can bring. At our academies you'll learn the complex rules of bingo, practice advanced dabbing techniques and be shown how to win prizes in an enthusiastic but humble manner before competing in a series of actual real-life bingo games; all in a friendly, relaxed and social setting. 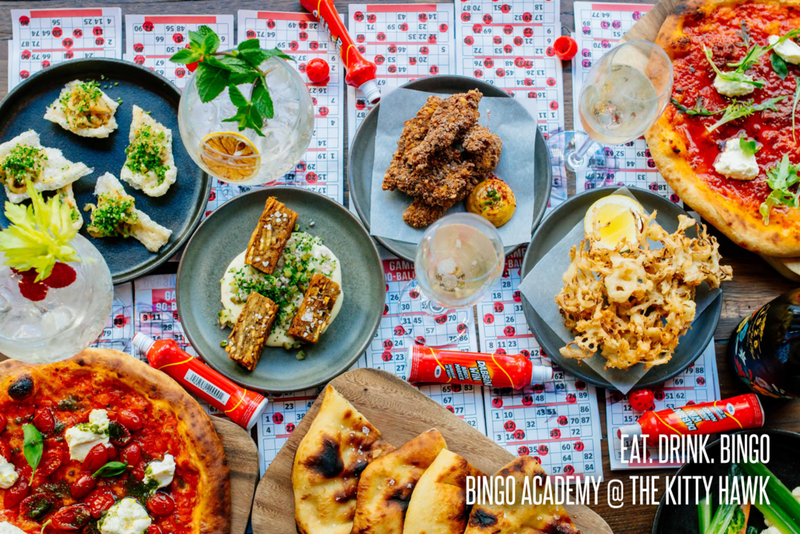 If you enjoy drinking drinks, eating food, developing key life skills and playing games, then the Bingo Academy might be the place for you. Strangely, many young people still don't see bingo as their number one pastime. The most likely reason for this is just a basic lack of confidence. Traditional bingo halls can be intimidating places. Skill levels are high. Novice players who aren’t familiar with the complex rules often feel intimidated. But fear not, because you will leave the Bingo Academy with the skills and tiger-spirit to face any future bingo scenario like a fearless warrior. Once mastered, there are few games that can match bingo for the deep sense of personal fulfilment and strong social bonding it brings. Don't deny yourself that joy. Learn bingo. Be the best. A new world awaits. If you want to enroll for one of our academies but the listed dates don't suit you please register your interest below and you'll be the first to know when new dates or venues are announced and get access to the cheapest tickets. 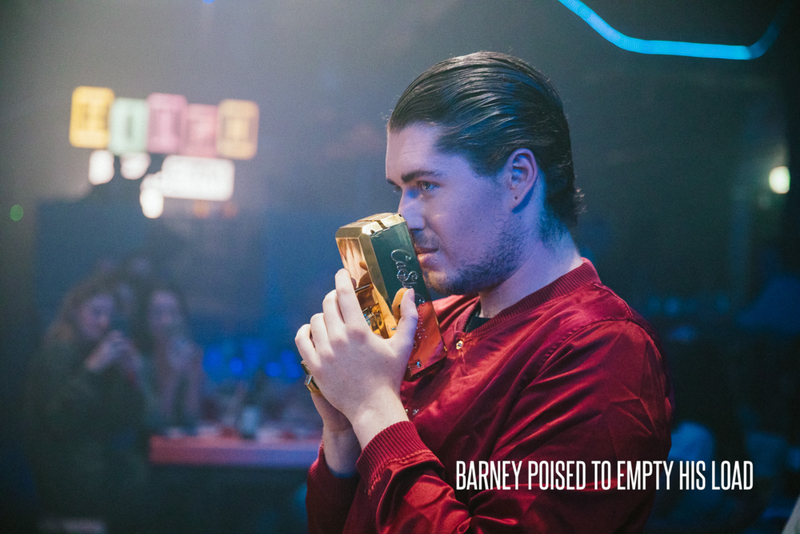 Having felt the power of bingo first hand, and the ecstasy it can bring, Freddie Sorensen, one of the founders of the infamous Rebel Bingo movement, wants to take his years of intense bingo experience and help reverse the fortunes of this struggling national pastime. He wants to give back to the game that turned his life around and help turn it back into the joyous social experience it once was. And so the Bingo Academy was born. Using advanced bingo training techniques developed during years of experience working in extreme bingo environments Freddie and his team hope to create and empower a new wave of bingo advocates with the skills and drive to go out into the world and spread the power of bingo. By embedding the bingo training in a fun, social environment, the Bingo Academy is hoping to help double the number of young adults playing bingo in Britain by 2021. It’s a bold target, but these are testing times and someone needs to think big. If bingo dies, Britain will lose its heart. 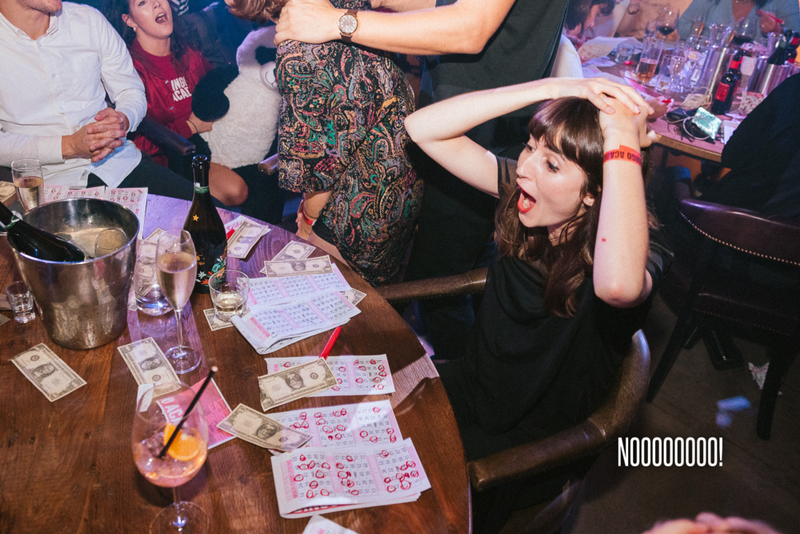 You owe it to Britain to become the best bingo player you can be. You owe it to yourself. Learn bingo. Save bingo. And together we can Make Bingo Great Again!